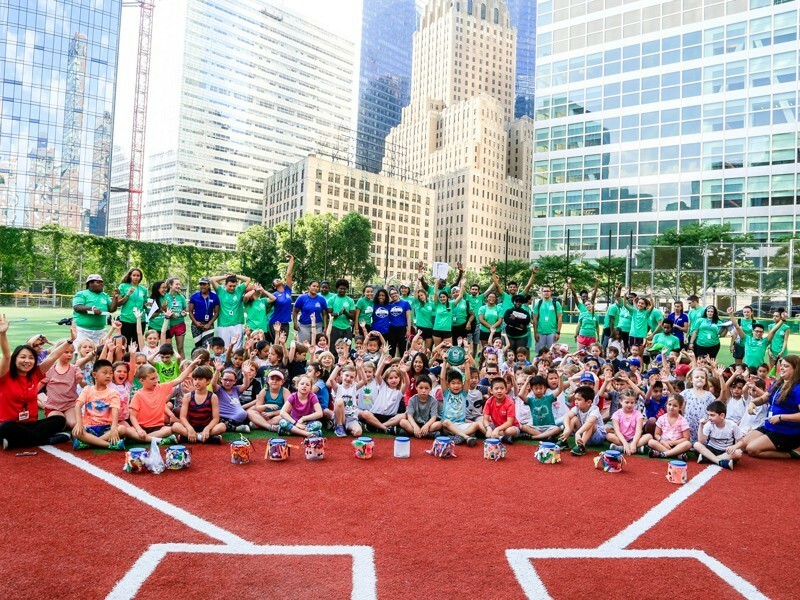 Campers came together for a great cause last week during our annual Coins for Campers fundraiser. 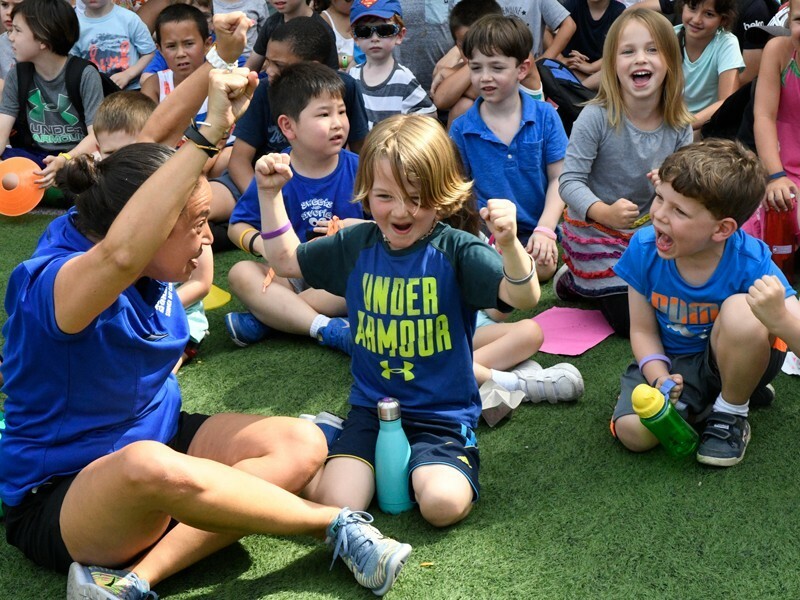 They emptied their piggy banks, rallied enthusiasm at home, and even set up a lemonade stand to raise money to support our Summer Day Camp scholarship fund. By the end of the week, they raised $27,097.04 to give more kids the summer camp experience. 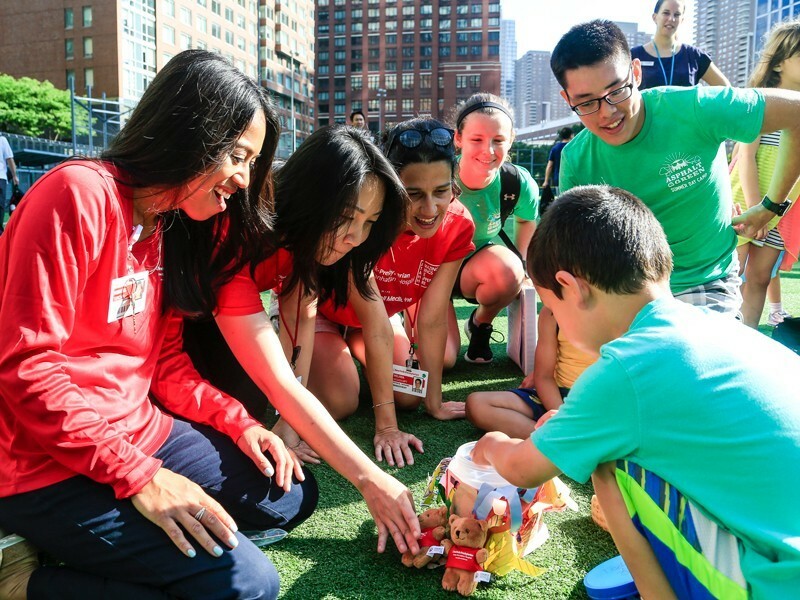 The giving spirit was in full force, and it was thrilling watching the totals rise every day. There was also a friendly competition among the divisions to see who could raise the most money. The winners will be treated to a Circle Line sightseeing tour around the Statue of Liberty. 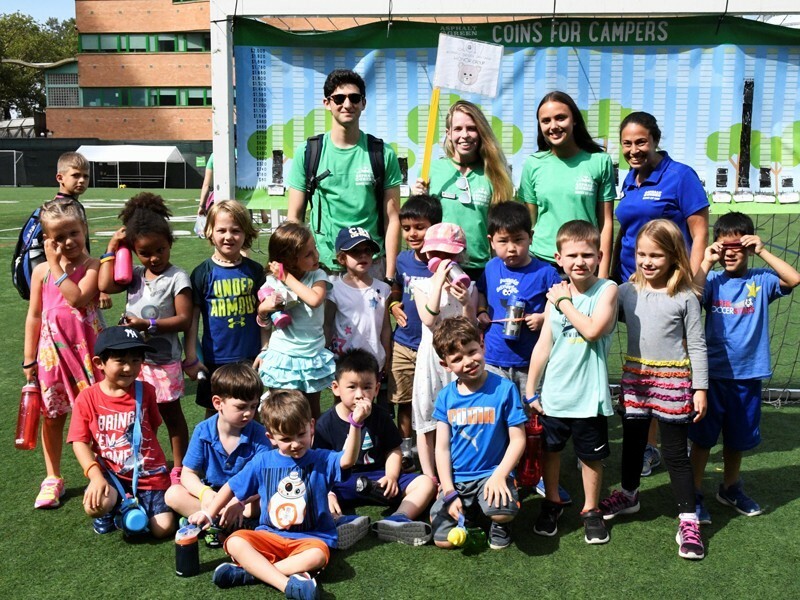 We would like to thank New York-Presbyterian, Lower Manhattan Hospital for their support during our Coins for Campers fundraiser. Big thank yous also go to all our campers for supporting our scholarships and giving even more kids the opportunity to experience camp. Caught the giving bug? There’s still time to donate. Support the cause.